It’s hot and I love it! It seems that the wine scene in Spokane is hot hot hotter than ever. Now you can wine 7 days a week. All new this week is the new feature, My Daily Wine. This is a perfect way to unwined (yep spelled it wrong for a reason) at the end of your busy day. 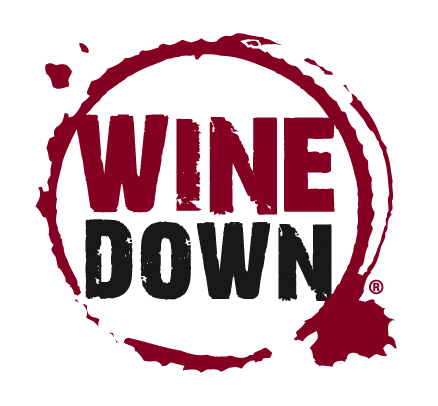 Experience Spokane wine, one sip at a time. I guarantee you’ll discover something amazing! 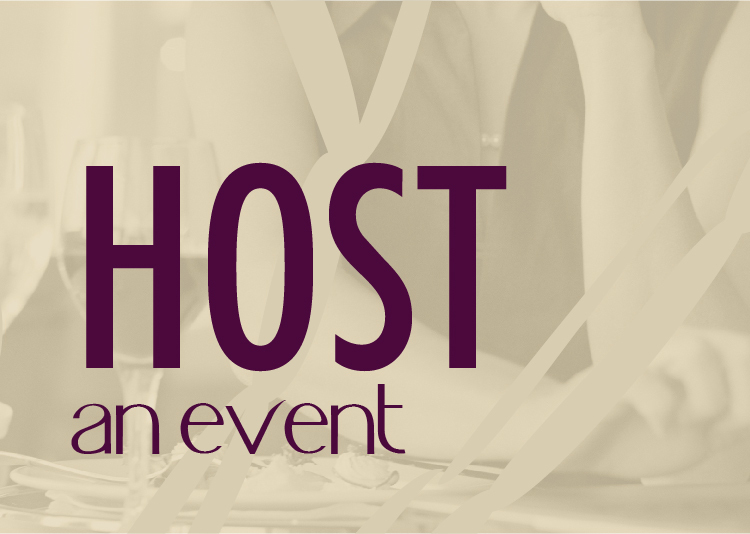 Want to know what’s happening in and around the Spokane wine scene? Stay connected with the most complete listing of information around! 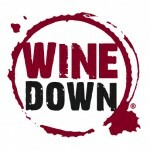 This week’s highlight winery is Liberty Lake Wine Cellars. Doug and Shelly Smith are celebrating their second vintage and have a fantastic new Quixotic Rose. They are open seasonally on Saturday from 1pm – 6pm. I say make a day of it. Go cool off in the lake, stop by for an afternoon refresher and then head to Pavilion park for live music that starts at 6pm. Left Bank Wine Bar: Live music every Friday starting at 8pm, no cover – This week, enjoy music from Mike Dwyer. Left Bank is located at 108 N Washington. Rocket Market: Live music at 7pm – Sidhe European-American finger style guitar and lush vocals at the edge of the songwriting tradition: that’s the music of Sidhe. With honesty and an easy, unstuffy virtuosity, Michael and Keleran Milhelm merge the worlds of pop, classical, folk and world music into a passionate, yet accessible, blend of sophisticated soundscapes and ethereal melodies. < They played at our wedding reception and are absolutely divine! Rocket Market is located at 43rd and Grand. Left Bank Wine Bar – Live music with Fly Right. While you’re there ask Jen to make you a special wine flight to go along with Fly Right. Huckleberry’s Natural Market: Live music with Convestess at 7pm. Enjoy a glass of wine, some dessert at this fun natural market on 9th and Monroe. Nodland, Liberty Lake and Vintage Hill are all open. Why do I post this…well, because these guys are only open seasonally or until they sell out! Arbor Crest Summer Concert Series – Nobody Famous (yep that is the band’s name) will perform 5:30 to dusk; $5 cover. Biggest variety band around. High class! High energy! Top Forty-classic Rock n’ Roll! Arbor Crest has 2007 Sauvignon Blanc on sale for 50% off and wine club members now get 30% off of the 2009 Sauvignon Blanc. Both wines pair perfectly with Spokane summer. THURSDAY: Arbor Crest free music Thursday. 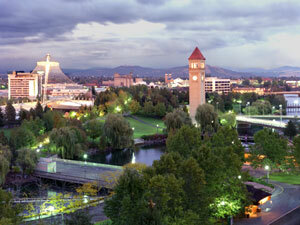 No cover charge, enjoy wine and music every Thursday with one of Spokane’s best views. 5:30-7:30 at the Cliff House. Huckleberry’s Natural Market will be featuring Latah Creek and Grande Ronde winery July 30 5-7pm and July 31, 2-4pm for their bi-weekly wine tastings. Wine Styles Yakima Valley Red Mountain Tour – August 1st and 2nd (Sunday and Monday) we will be bussing down to Prosser for an incredible Wine Tour! For $130 you get transportation, lodging at the Best Western Inn at Horse Heaven, and over 15 tasting rooms and wineries within walking distance. Monday, we will head to Desert Wind Vineyard, Kiona Vineyards Winery for a catered lunch and then off to Hedges Family Estates Winery. 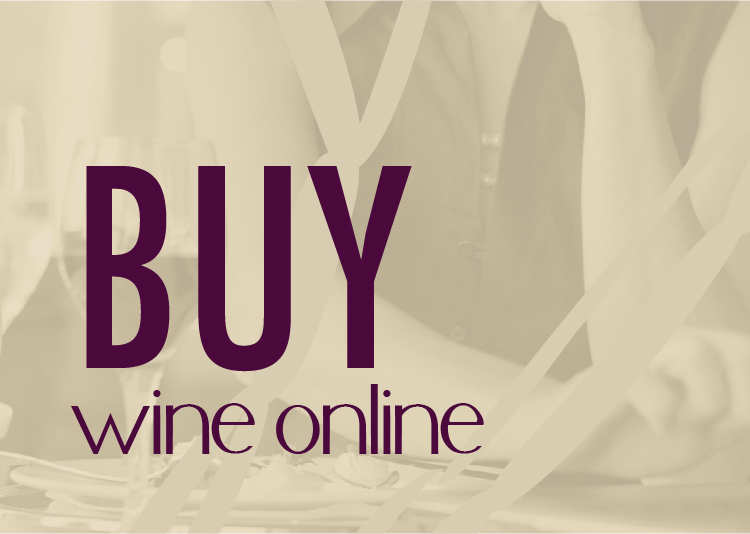 This is a great time to enjoy some great wine and meet wine enthusiasts like yourself! Call 509-468-WINE for more details. Sign up soon! Ghetto Gourmand – August 27; The underground food scene gets hot with Hot Summer Nights featuring Sante Chef / Owner Jeremy Hansen. Don’t miss this fun and unique food experience.